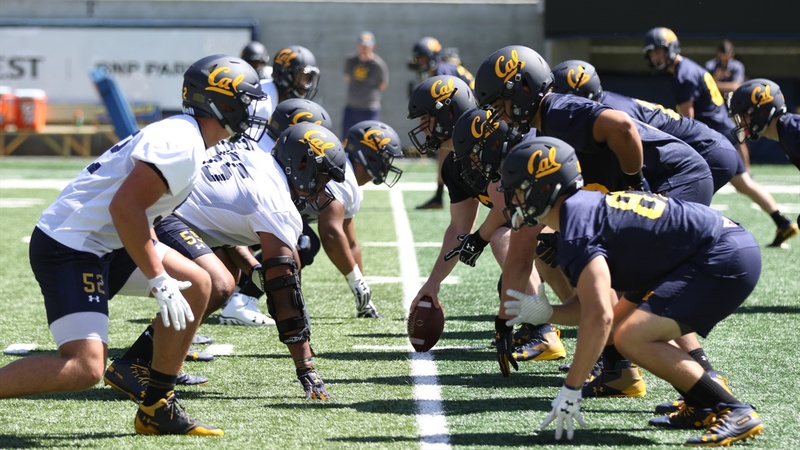 After Tuesday's late afternoon practice offensive coordinator Beau Baldwin confirmed that the Bears were working on a scheme that would use all three quarterbacks -- Ross Bowers, Chase Garbers, Brandon McIlwains -- Saturday night at BYU. He wouldn't get specific, much like head coach Justin Wilcox the day before. "We have a plan," Baldwin said but would go no further. He was however asked about using so many QBs in a game. "It's fun actually, it's a lot like practice," he said. To continue reading, you must be a Bear Insider Premium subscriber.